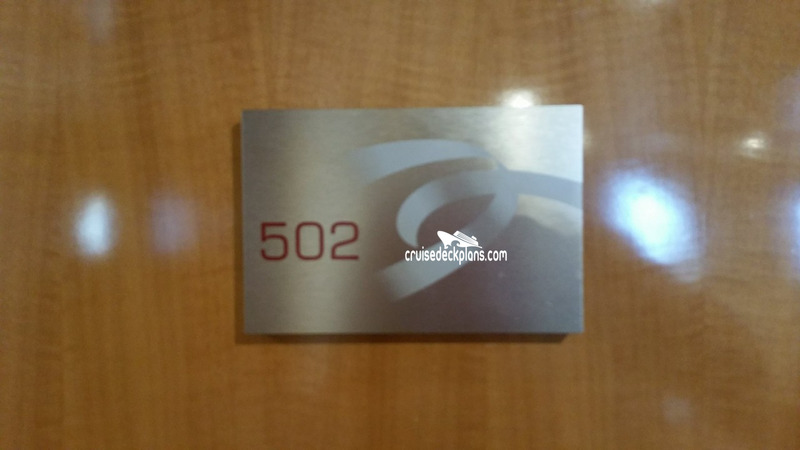 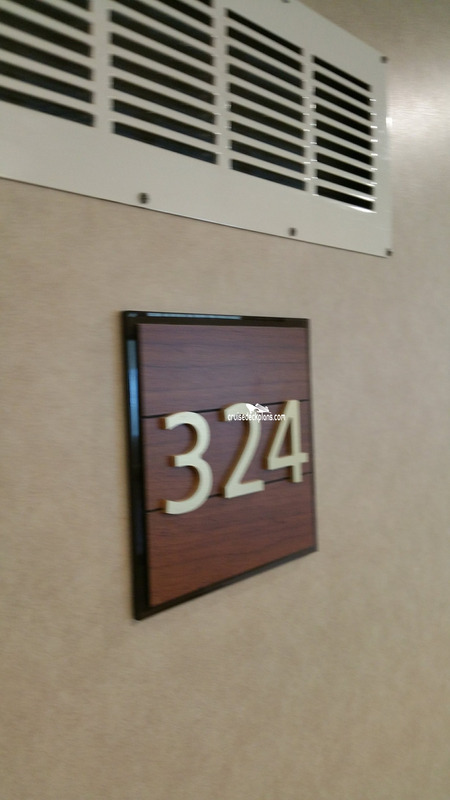 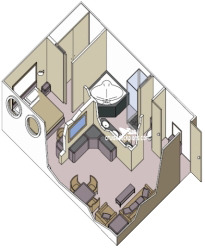 Suite 501 is 242 square feet and only has one bathroom. 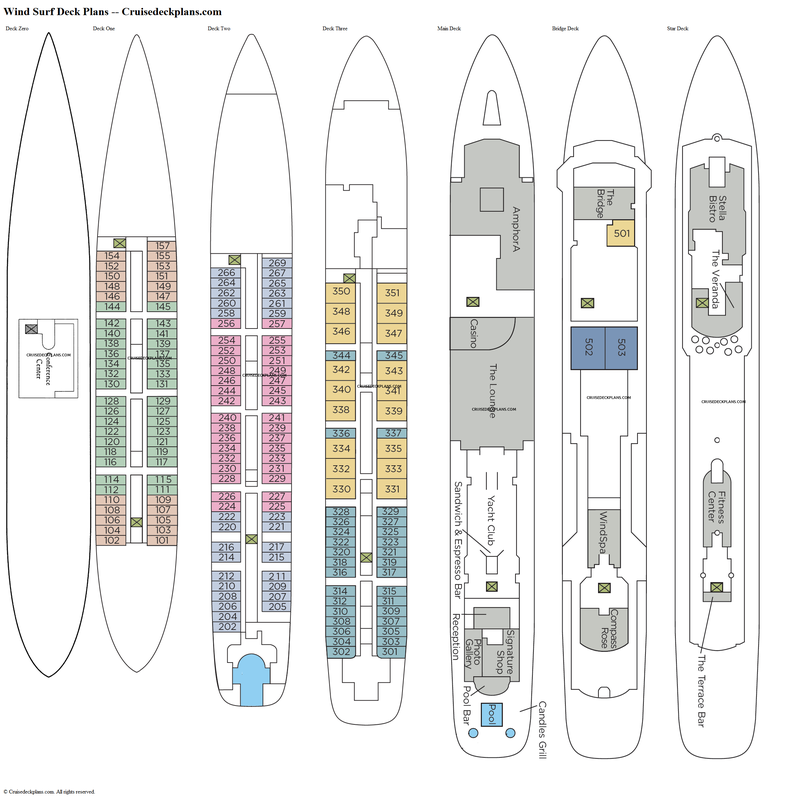 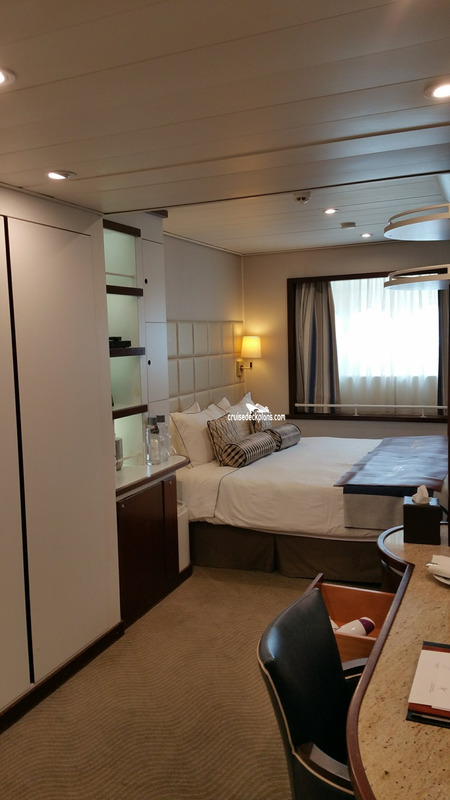 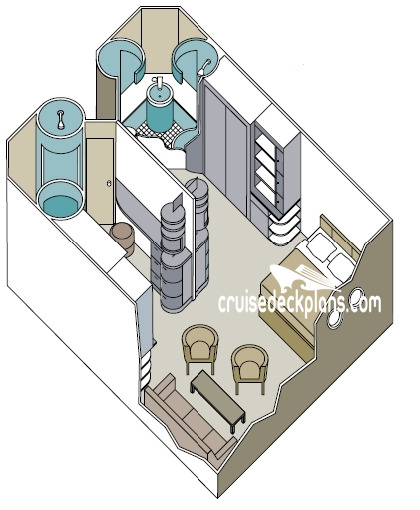 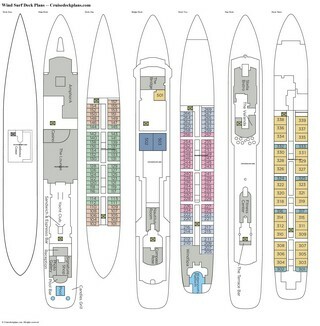 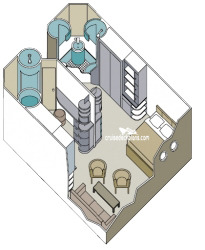 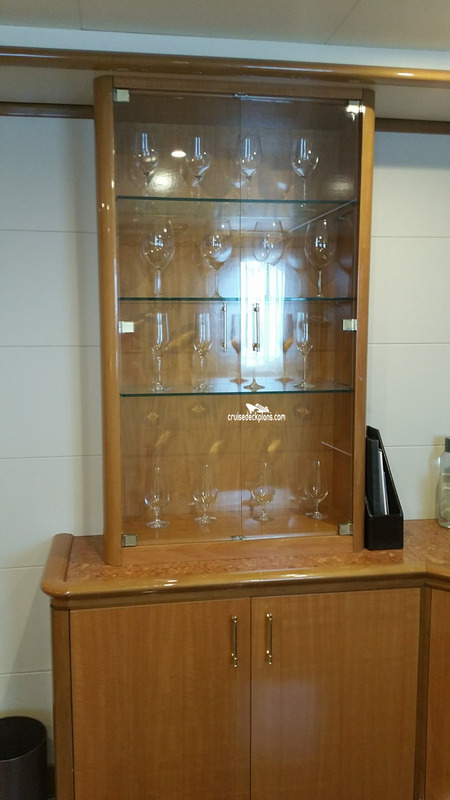 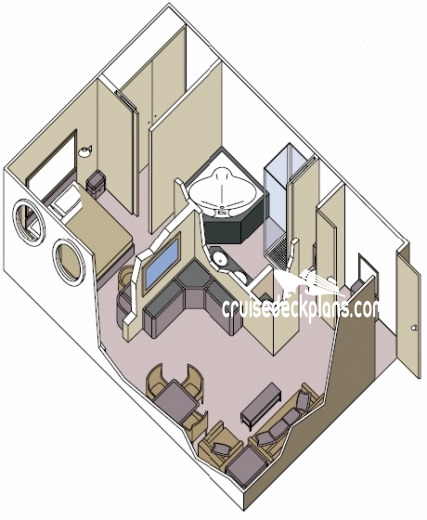 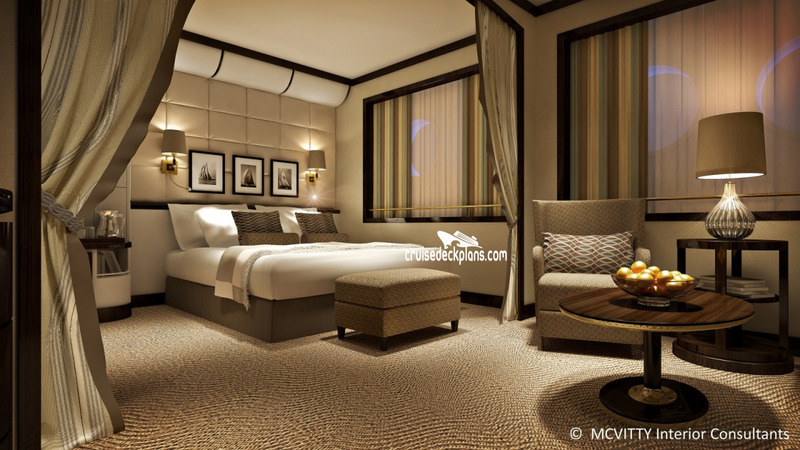 - Staterooms on deck 3 are called Deluxe. 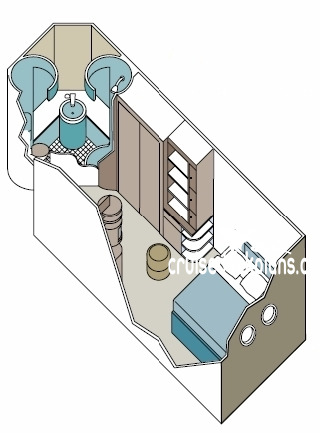 Staterooms 101,102,157,301-304 have Queen bed that does not convert to two twins.